Schedule D is a U.S. tax form that is used to report gains and losses from capital asset transactions. Most of the entries in Schedule D are made up of stock transactions, as millions of households own shares in publicly traded companies and trade these relatively often. However, except a few specific categories defined in the Schedule D instruction form, most assets of value constitute capital assets for tax purposes. 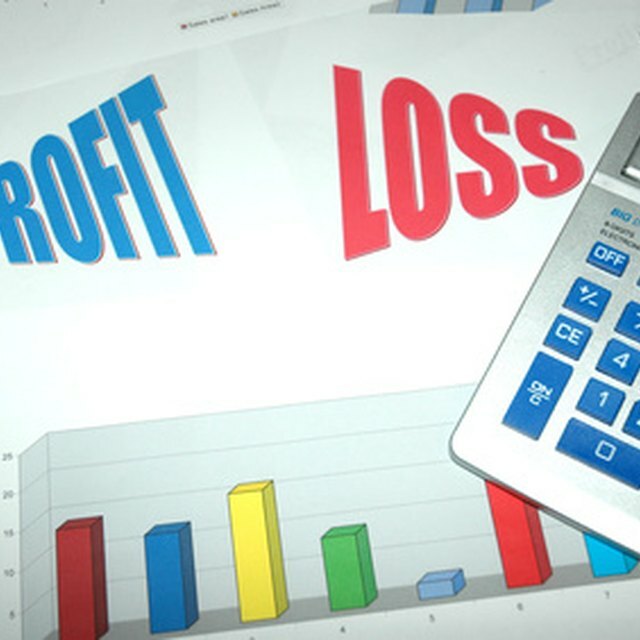 In addition, non-business bad debts, which can be deducted from your income, are also reported on Schedule D.
Enter the name of each stock you have sold less than one year after your purchase, dates of sales and purchases, transaction prices and net gain or loss for each stock in Part 1. Since Part 1 covers only short-term transactions, do not enter the names of any stocks here that you have held for over a year. If you have paid commissions to a broker for these transactions, add the commissions to your purchase price, but subtract them from your sale price. Most investors will have to pay commissions for both their purchases as well as sales. The difference between your net sales proceeds and purchase price after commissions is your gain or loss. Calculate this figure for each stock and enter it in Column F.
Enter your short-term total cost basis and sales proceeds from Schedule D-1 line 2 on line 2 of your Schedule D form. Schedule D-1 is merely an extra sheet in Schedule D, where you enter your transactions if you run out of space in the regular form. Next, add up the values in columns D, E and F and enter these totals on line 3. Enter short-term gains or losses from Forms 6252, 4684, 6781 and 8824 in line 4. These forms are used to report uncommon types of gains or losses, such as from sales of assets in installments. On line 5, enter gains or losses from partnerships, S corporations, estates, and trusts. Enter short-term loss carryovers from the prior year on line 6. Finally add up all these numbers to arrive at your net short-term capital gain or loss and enter this total on line 7. Enter the name of each stock you have sold after more than a full year following your purchase, dates of sale and purchase, transaction prices and net gain or loss for each stock in Part 2. The calculations and entries for line 8 thru 12 in Part 2 are identical to Part 1. The only difference is that Part 2 contains long-term transactions. On line 13, enter capital gains distributions you have received, and enter long term carryovers in line 14, just as you did for short-term transactions. On line 15, add up these figures to arrive at the total number. When Filing Tax Returns, Where Do You Put Stocks & Bonds? Add up the figures on line 7 and 15 and enter the result on line 16. Which of the further lines you will fill out depends on whether lines 7 and 15 show positive or negative figures. The form will instruct which lines to fill out depending on the results of lines 7 and 15 as well as line 16, which is the sum of the two. This is due to the fact that different tax rates apply to amounts from short- and long-term gains.